Register a account with Click Bank (One of the largest affiliate programwere you can buy, sell and promote digital products) and find a product that you can promote to earn your first $100. It is recommended to choose a product in the range of $20 to $50. This is a average product and you need at least 8 sales to earn approximately $100. It depends on the product that you are going to promote. If the price of the product is greater, then you can earn more commission. 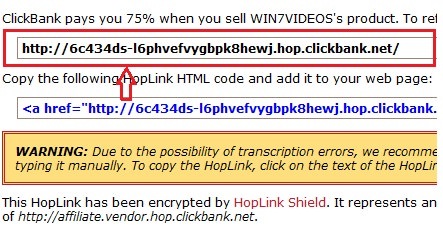 Normal commission at clickbank is 50% to 75%. However it should be noted that the greater the price the lesser the chances of making commission. User tend to buy products that have less price. A popup window will appear, where you will have to enter your Account Nick Name Or Username. Enter on “Create” button and on the next page you will get your affiliate code. You need to promote that code in order to earncommission. This code is only for the specific product and whenever someone use this code to buy the product, you get your commission. >> Find some forums that are related to the products. Here is list of 700 Dofollow Forums. Find your product related forums and place your affiliate link in your signature. Start participating in forums and you will be able to drive tons of free traffic to your product page. >> Article marketing and comment posting is also very effective method to promote your product for free on the web. Write articles about the product and publish in article submission websites including your affiliate link in signature. Ezinearticles, articlesbase and hubpages are great websites to write article for the promotion of your product. 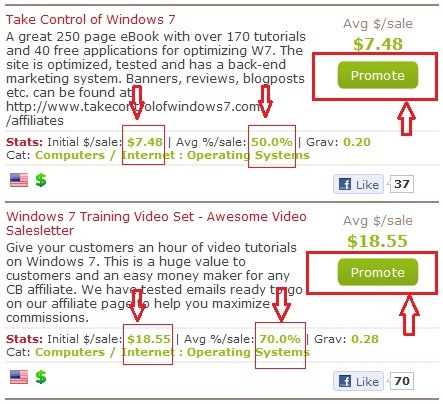 On other hand posting comments on blogs including your affiliate link in the URL field can also give you free traffic. The more time you spend the more sales you can make.